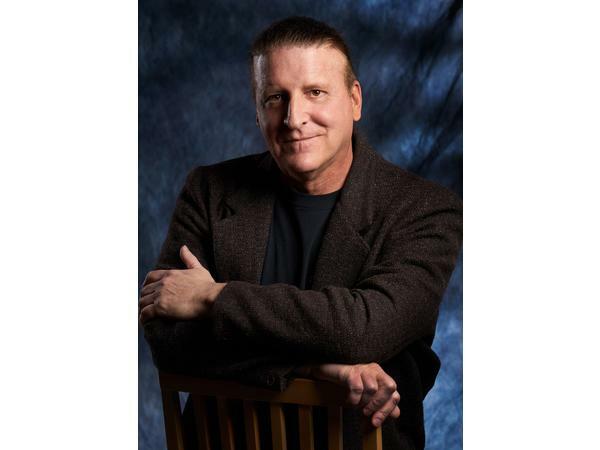 Susan Wingate hosts author Mark Zaslove on Dialogue! Mark Zaslove, author of DEATH AND TAXES, is a writer/director/producer of both live-action and animated movies and television. He creates content for all major studios, including Disney, Universal, Paramount, and Warner Bros. A two-time Emmy Award winner for writing/producing, and a recipient of the Humanities Prize (for writing about uplifting human values in television and movies), he also writes short fiction and has served as a senior editor on various magazines. A graduate of the University of California, Berkeley, he lives with his teenage son in Los Angeles. Mix one badass IRS agent with a gang of murderous Mongolian drug traffickers. 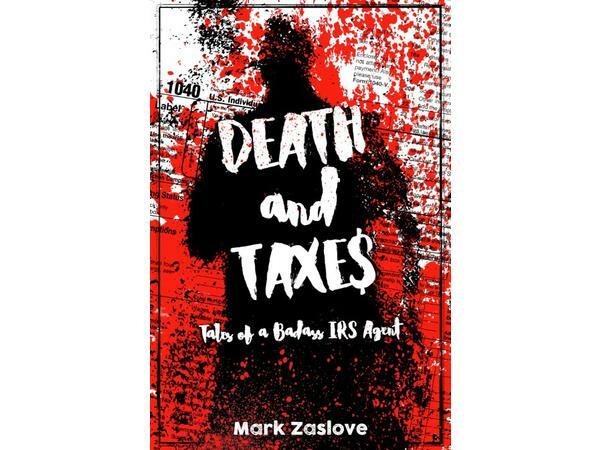 Add an assortment of quirky but lovable characters, and you’ve got the makings of a gripping thriller, aptly titled DEATH AND TAXES (Aperient Press; June 2018) by Emmy Award-winning writer Mark Zaslove. This riveting debut novel features Mark Douglas, an ex-Marine turned IRS agent, who, along with auditing the weird and the profane, also spearheads weekend raids with his gang of government-sanctioned revenuers, merrily gathering back taxes in the form of cash, money order, or more often than not, the debtor’s most prized possessions.